This will be pretty short tutorial about NTP. I will show you how to install and configure NTP on your server. NTP stands for Network Time Protocol and it keeps the server synchronised with correct time. Moreover you can synchronise all servers to one of your server to make sure that all have the same time and there are no time-shifts between them. It's nice to have such tool installed on your server. How to set system timezone on CentOS? timedatectl | grep "Time zone"
Now, you need to decide which timezone you want to use. I'm strongly recommend using UTC as a timezone. Some servers are configured to particular timezone like Pacific/Honolulu for instance. But you should use UTC. If you are curious why, I highly recommend reading this article about UTC. It will have some downsides, especially when you will have to translate output of date command to your local timezone. Most probably, there will be a time-shift. How to install and configure Chrony as NTP server? In this tutorial I will use Chrony. It comes out of the box with CentOS and it's a bit faster than NTP. There is nice comparison of these two tools here. Before you will install chrony make sure that you don't have ntp installed. Having two servers on one machine can cause some issues. Now you need to configure pooling from external NTP server. 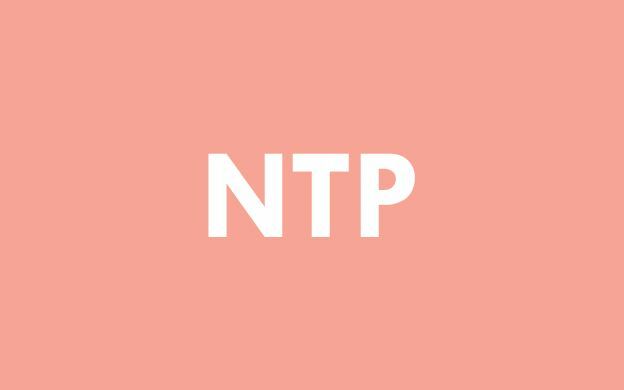 I highly recommend commonly used pool.ntp.org for that purpose. # Ignore stratum in source selection. That's it! You configured NTP server! This entry was posted in Linux and tagged CentOS, Chrony, NTP on September 26, 2016 by astaz3l.